They Might Be Giants will release their new full-length studio album I Like Funphysically and digitally on January 19. 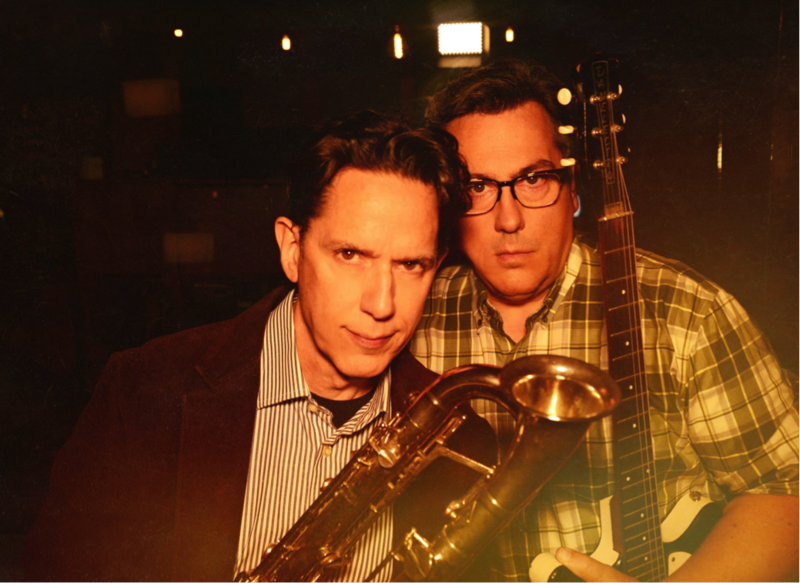 Jumping with surprises, vitality, and the startling point of view of these Brooklyn originals, on the 15-track collection songwriters and band founders John Linnell and John Flansburgh draw on themes of dread, death, and disappointment and set them to their driving, hyper-melodic music. The alternative rock legends shared an early stream of new album track “All Time What” which garnered accolades from The New York Times, Consequence of Sound and more. Fans can hear the radical masterpiece in its entirety a week early, streaming via NPR First Listen andCBC Music First Play today. Fresh and sonically adventurous, the band is revered for their command of the studio and the stage, delivering one of the liveliest shows around. They Might Be Giants will take over stages with an energized live show across the globe in 2018. The album’s release coincides with a world tour that kicks off with a fifty-city trek across the US, then on to Europe, and beyond. Full list of dateshere & below.